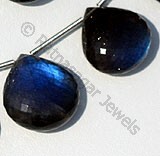 Ratna Sagar Jewels offers you one of the most sought after gem Lapis in plain oval shape. 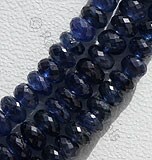 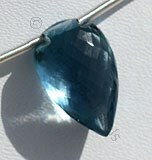 The deep blue colored gemstone is known as the stone of friendship & truth. 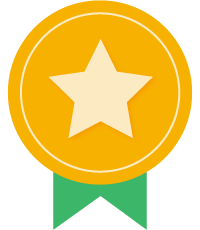 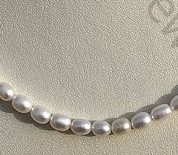 It looks graceful in plain oval shape. 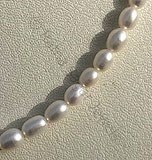 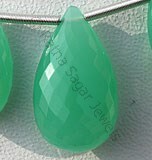 Buy the expensive stone in plain oval shape and get it studded in rings, necklace, earring, bracelet or any jewelry of your choice. 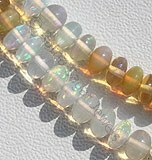 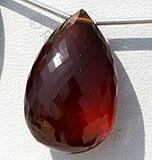 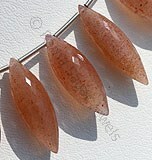 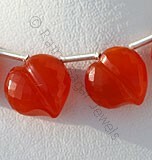 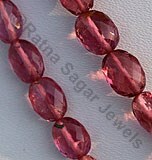 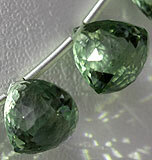 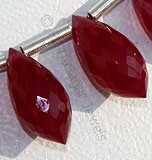 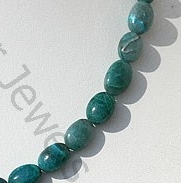 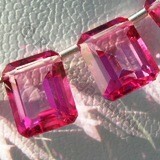 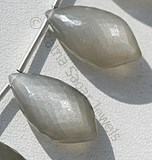 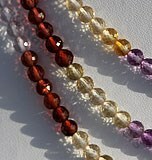 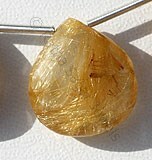 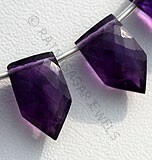 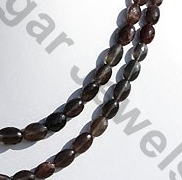 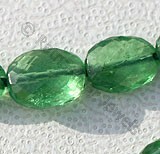 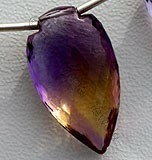 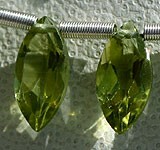 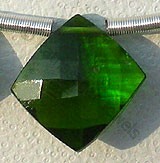 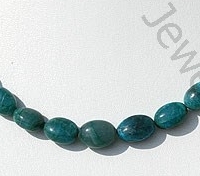 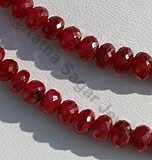 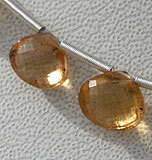 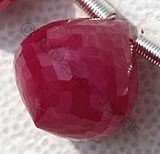 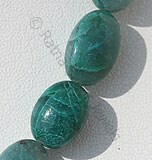 We offer you AAA quality gemstone beads at a wholesale price. 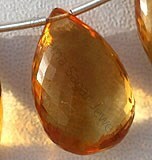 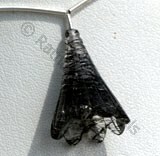 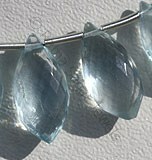 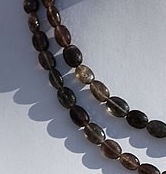 The credit for the simple yet elegant shape goes to our jewelry designers and artisans. 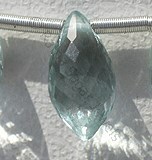 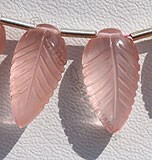 The designers made the blue print and artisans carved it out on gemstone. 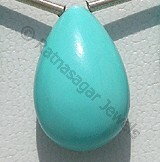 We are glad to be a team of such people who are guided by the idea to make unique designs. 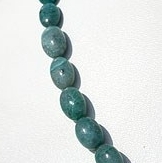 Chrysocolla Gemstone is a variety of silicate mineral, possess property of opaque with vitreous luster and are available in cyan or blue-green color with smooth polish, Oval shape. 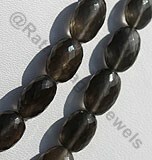 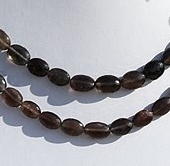 Natural Cat's Eye Scapolite Gemstone possess property of translucent and are available in grey with red brown color with cat's eye effect in micro cut, Oval shape.